 Give the gift of tranquility and beauty with a gift certificate to Simpson House Inn. Whether you have to find the perfect gift for the newlyweds who have everything or want to surprise your loved one with a sumptuous getaway, a gift certificate to our Five Diamond boutique hotel is always the perfect gift. Call us at (805) 963-7067 to order a gift certificate for the special couple on your list. Use this email form to purchase the perfect gift certificate for that special person to getaway to the Simpson House Bed and Breakfast Inn. For a specific dollar amount, one of our exclusive bed and breakfast packages, or a particular room, we can tailor it to match your needs. Normally we will respond within 24 hours to complete your reservation. If you need a more immediate response call 1- 800-676-1280 between 9 AM and 9 PM (PST).